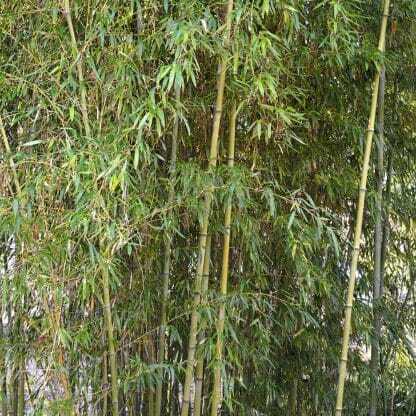 Cold hardy species of bamboo that can tolerate wetland conditions and can produce a pleasant smell if scratched. Order within 20 hours 57 mins and your order will ship Tomorrow! Perpendicular limbs give it a wide horizontal spread. Slower to expand than most species. Some notice a faint pleasant aroma. 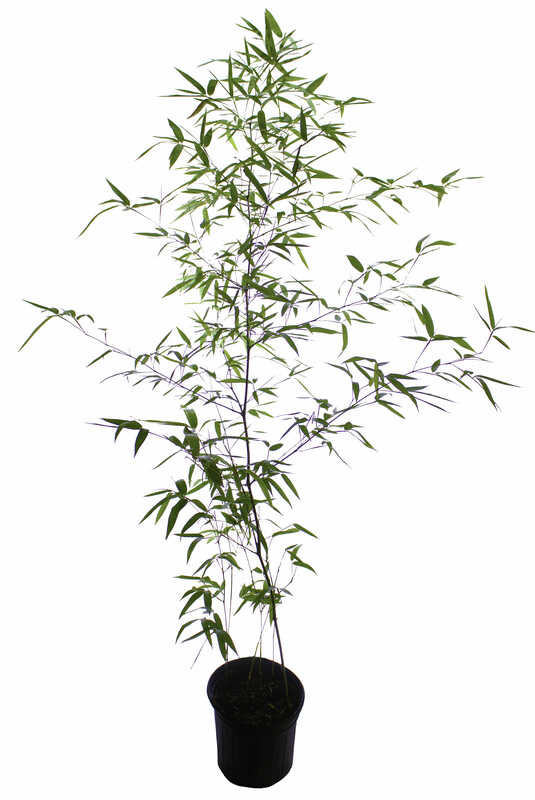 Phyllostachys Atrovaginata or ‘Incense Bamboo’ was formerly known as Congesta before a name change to Atrovaginata by the American Bamboo Society. This is a shorter bamboo at maturity than most bamboos of this genus. Congesta is a straight bamboo with limbs that run almost perpendicular to the cane. 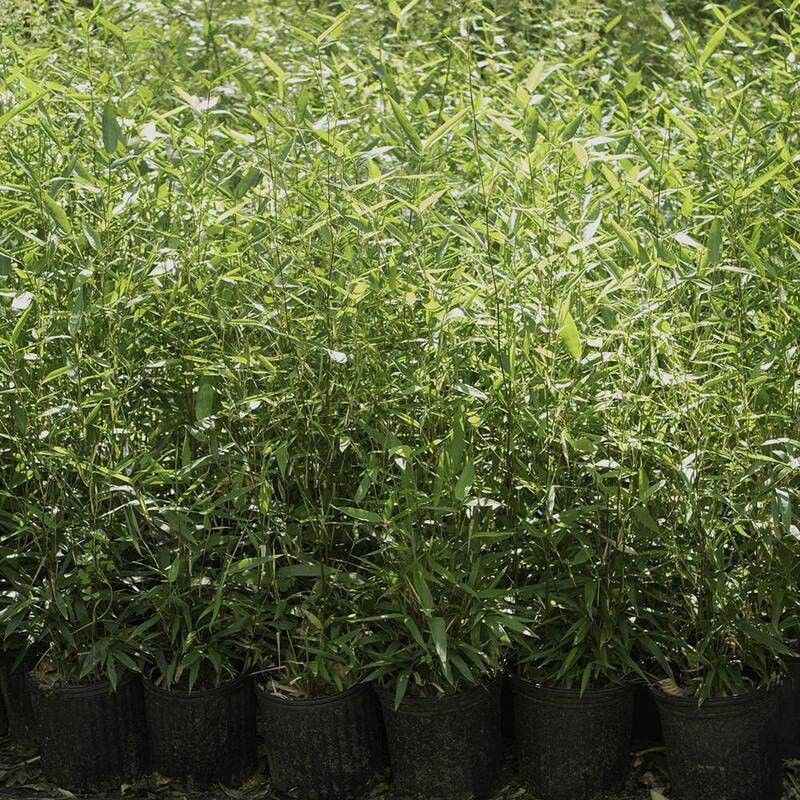 It has a darker foliage than many bamboos and is very hardy. It can withstand temperatures down to -5 degrees. 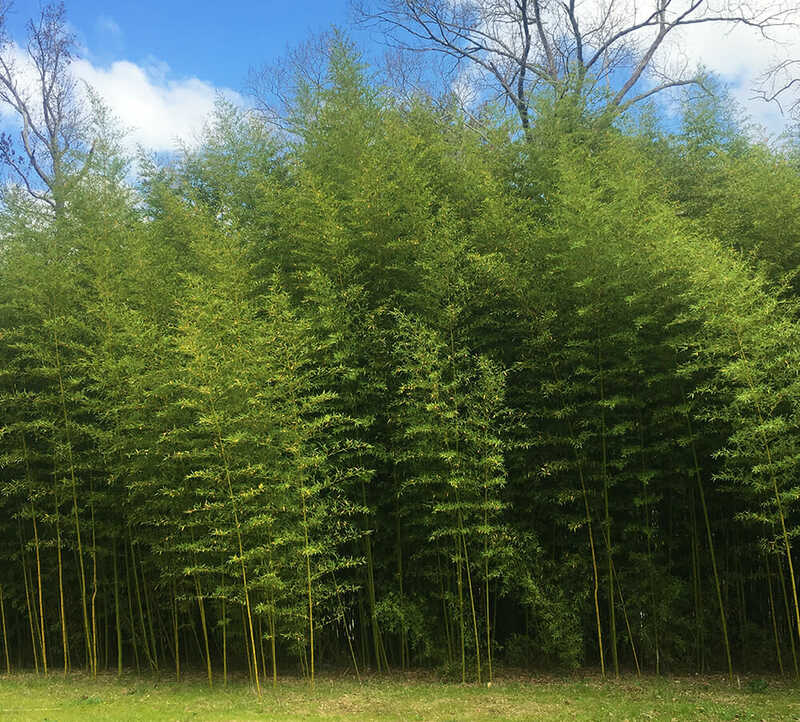 Phyllostachys Congest ‘Incense Bamboo’ is one of the few Phyllostachys species suited to wetland sites and is very cold hardy. This bamboo actually has air channels within the roots which allows it to adapt to wet soil sites. 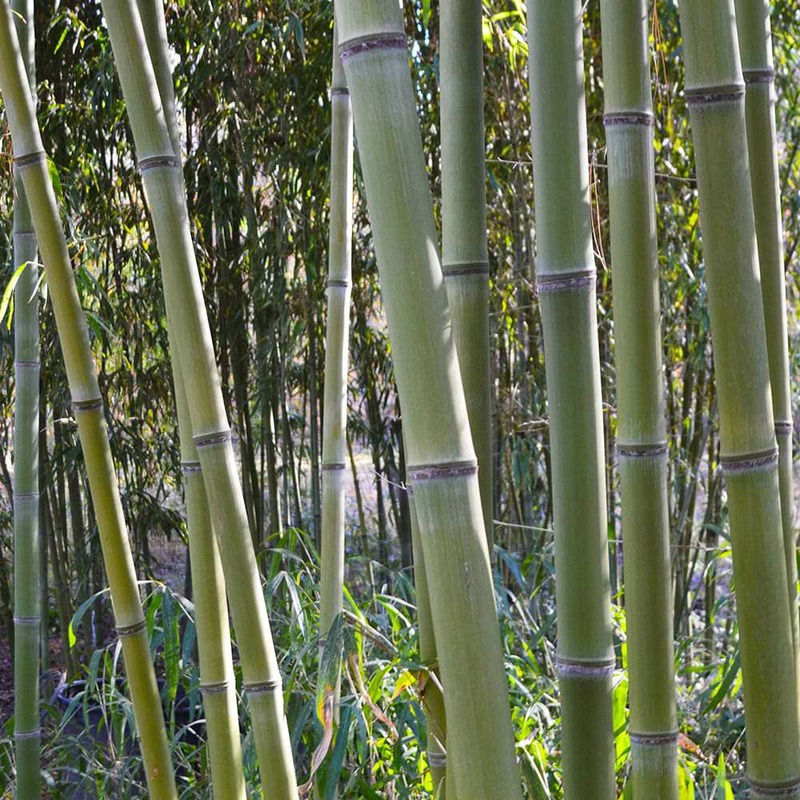 Culms (canes) are green, nodes are very pronounced and the canes taper. Very upright culms. 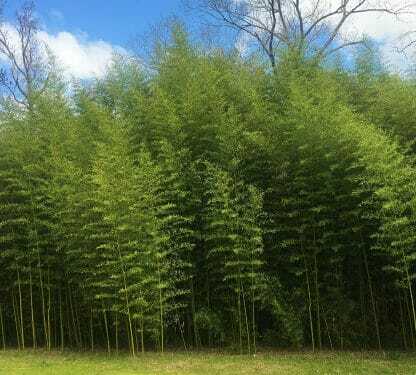 Excellent landscaping bamboo for damp planting sites. 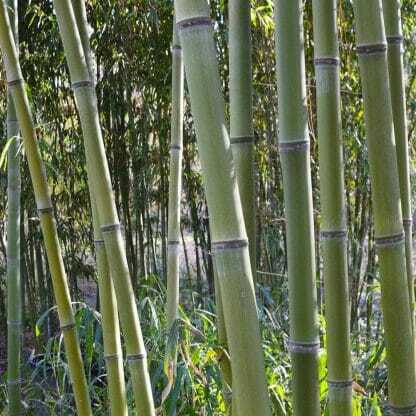 When the canes of this species is rubbed it gives off a slight scent of incense giving it the nick name ‘Incense Bamboo’. The height of your bamboo will be reduced in colder climates. Results may vary, however typically these matured sizes should be expected. 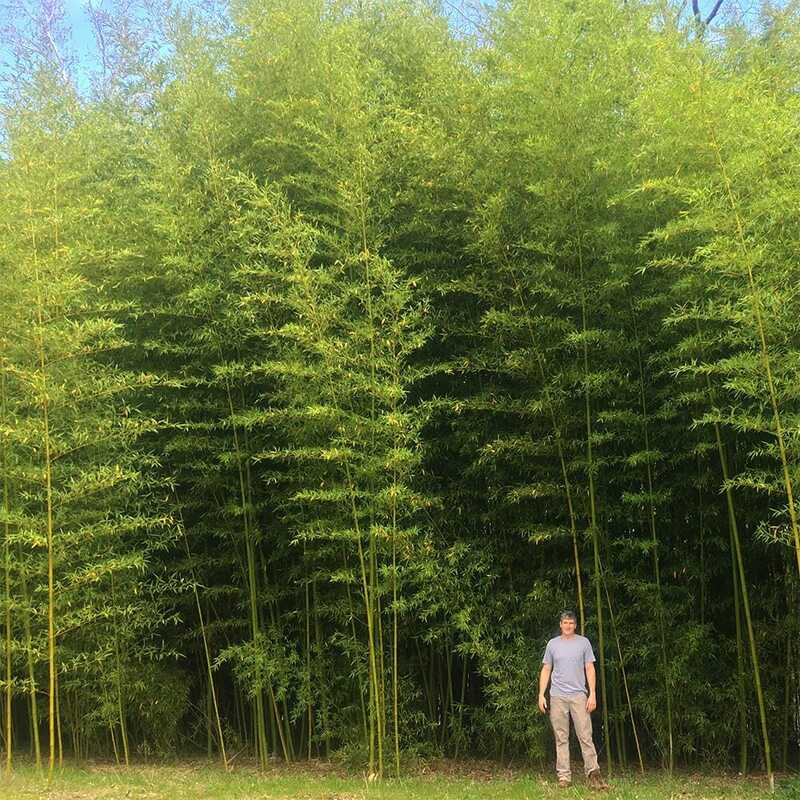 When containerizing bamboo, it will not reach its full potential height. The culm sheath is short with a very triangular blade. The sheath’s auricles and oral setae are absent. 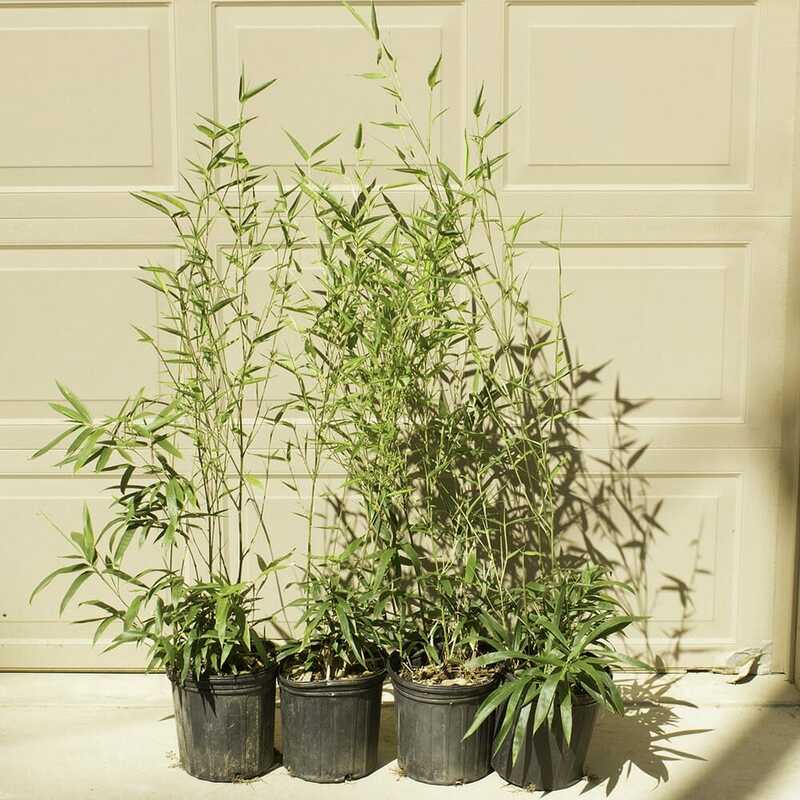 This bamboo is sought after and we always sell out each year. Very ImpressedI ordered 4 of these on a Wednesday afternoon and got them on Friday afternoon. 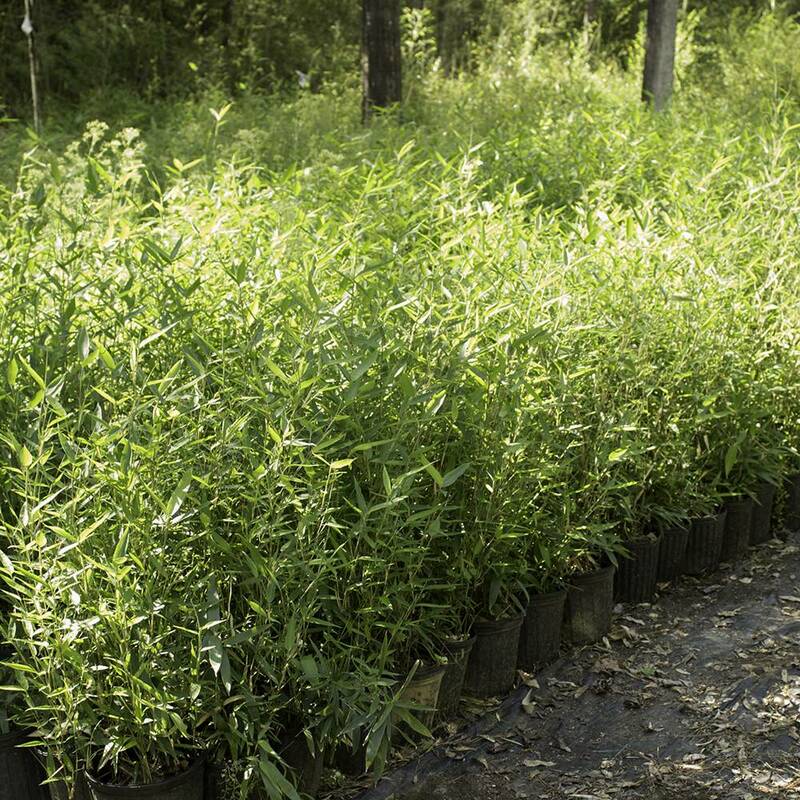 They were packed extremely well and were in great shape, and ready for planting. Extremely helpful staff, which answered all my question (thru E-mail) within a few hours. I will definitely buy from here again. 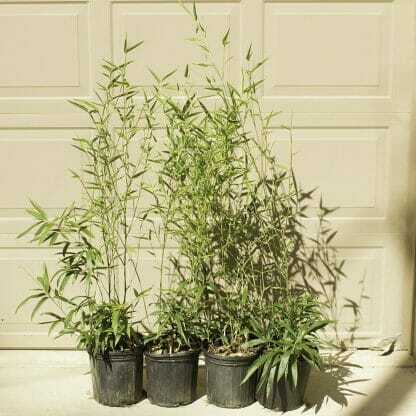 BrentBeing a gardener, I have ordered plants from many places, but I have never gotten a medium sized plant that was packaged as good as my bamboo!! Truly, just a great job!! As I was unpacking it, it became obvious the amount of effort that was put into the packaging for the shipment. The plant was anchored at the bottom of the box so that it could not shift around and the box was tall enough to accommodate the size!! Just a great job!! Not a single leaf was injured and I also love how the roots were so cared for! No exposed roots and I can literally just stick it right in the ground. You all did a fantastic job!! Thank you so much!! I plan on ordering one of every species that will grow here to see which one grows best . So far spectabilis is doing the best with no signs of care about our 40+ mph maintained winds for days on end ! Thanks for your quick process time and good quality plants , by far the fastest most dependable company I have delt with online . Impressed so farOne of the two incense seems to be taking off just after a few weeks planted. 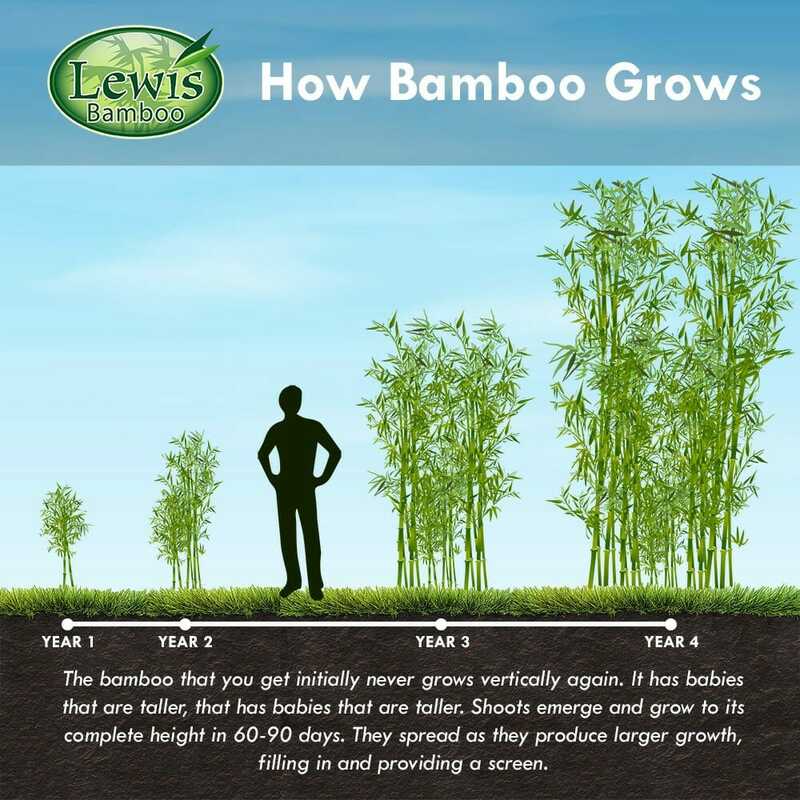 Have had multiple orders from Lewis Bamboo in the last three years, and all plants have thrived where I live in western WV. Answered by the admin	Sure will! 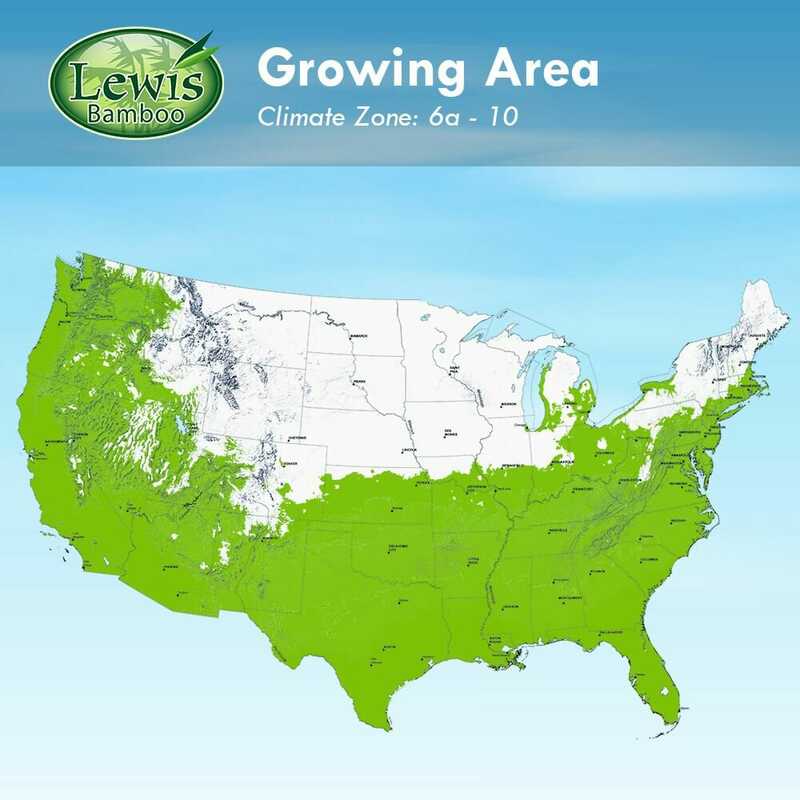 Your zip code is in a USDA zone 7a. 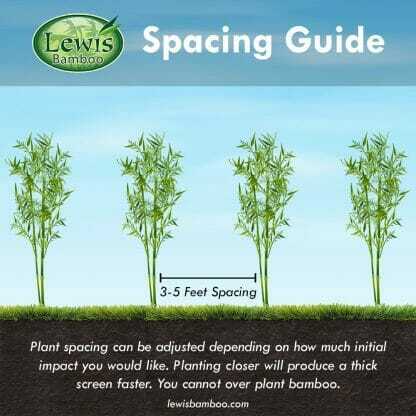 Incense Bamboo is suitable for zones 6a and up. It will stay green all year long in your climate. Bamboo does not attract ticks more than other forms of flora. It will be best to wait until after your last hard frost until you plant. 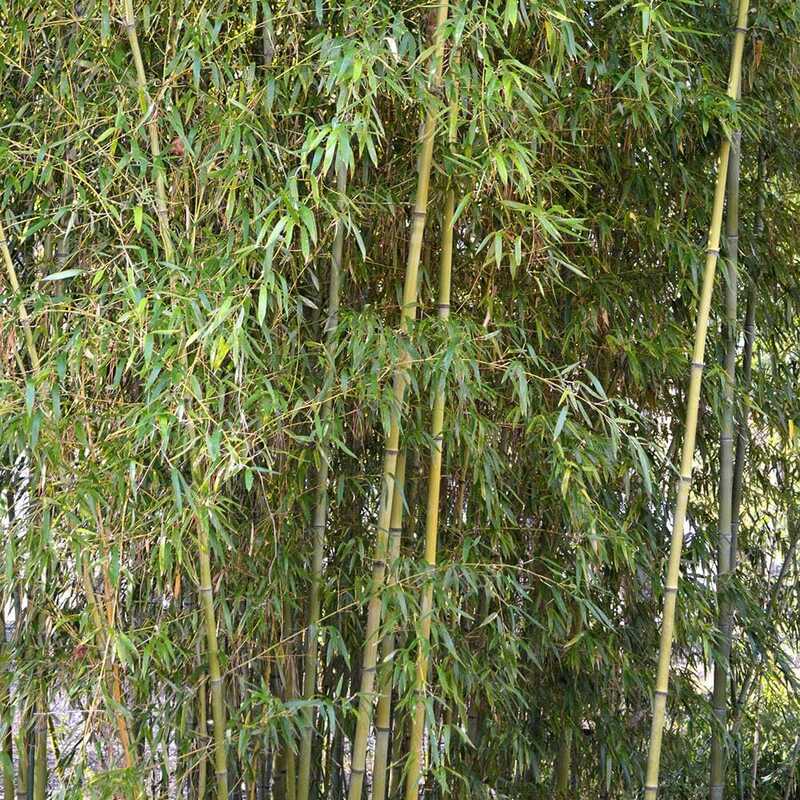 Deer typically don't choose bamboo over other forms of vegetation.